Minister in the Department of Transport, Blade Nzimande. From 2016 to date, the Electronic Toll Collection (ETC) company has incurred R4.6 million in legal fees trying to get e-toll defaulters to pay up. This information came to light in a reply to a Parliamentary question posed by Democratic Alliance MP Darren Bergman to transport minister Blade Nzimande. ETC is the company contracted to collect e-toll payments on behalf of the South African National Roads Agency Limited (Sanral). This task, however, has not been without its fair share of challenges, egged on by ongoing resistance from motorists. Nzimande reveals that from 2015/2016 when 331 summons were issued to motorists, in the 2017/2018 financial year that number increased to 6 626. This excludes those summons served in court or on defendants. 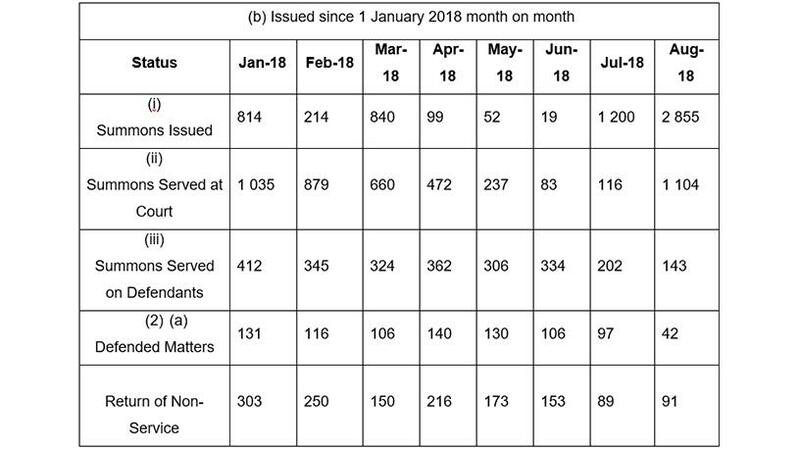 Summons issued since 1 January 2018 month-to-month. After numerous failed attempts to convince e-toll defaulters to pay up, in April 2016 the roads agency started sending out summonses to motorists who refuse to settle their e-toll debt. The decision to introduce summons to force motorists to pay their e-toll debts was met with the same resistance. 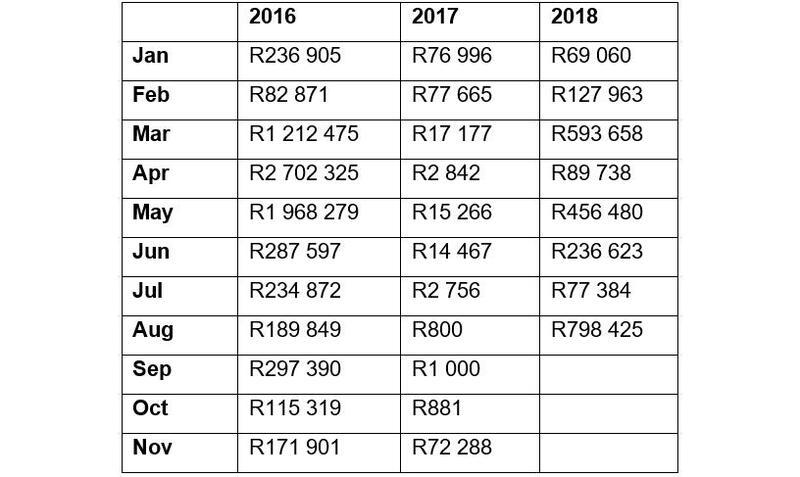 While there has been an increase in the number of summons issued from 2016 to date, not much change in payment collections is recorded over the same period. Money collected per month through summons. 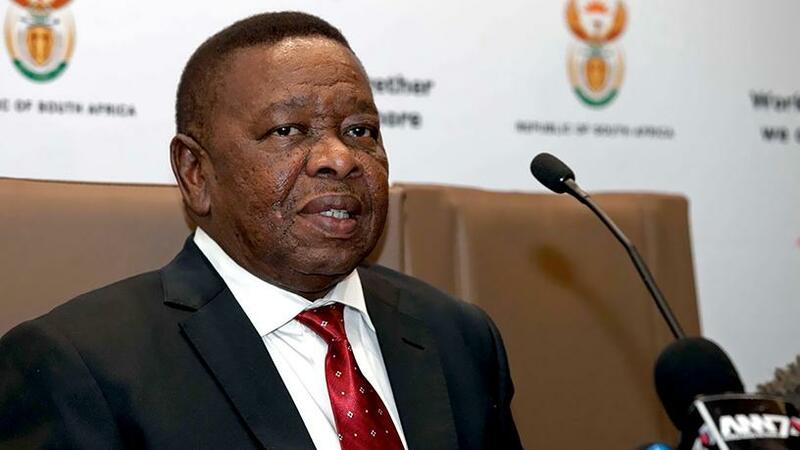 Although the leadership of the African National Congress in Gauteng has remained resolute that e-tolls should be scrapped, Nzimande has reportedly stated scrapping e-tolls is not feasible. According to the minister, government doesn't have the money to pay Sanral's R67 billion debt. Earlier this month, The Citizen reported that Sanral may be "nearing the end with e-tolls and has admitted to a loss in revenue, with only a third of the money owed being paid by motorists". An advocate against e-tolls from the start, the Organisation Undoing Tax Abuse (Outa) firmly believes that scrapping e-tolls will immediately bring welcome relief. In July, Outa noted getting rid of e-tolls as one of the suggestions on how to lighten the load on hard-pressed citizens. "The scrapping of e-tolls is our number one priority as the public neither asked for nor deserved this burden. Outa urges the president to scrap this system immediately," the organisation stated. "South Africans have paid the price of corruption for far too long. It is imperative that the president deal with the root cause of our weakened rand while implementing short-term solutions to help South Africans cope with over-inflated food and fuel costs," said Ben Theron, Outa COO.